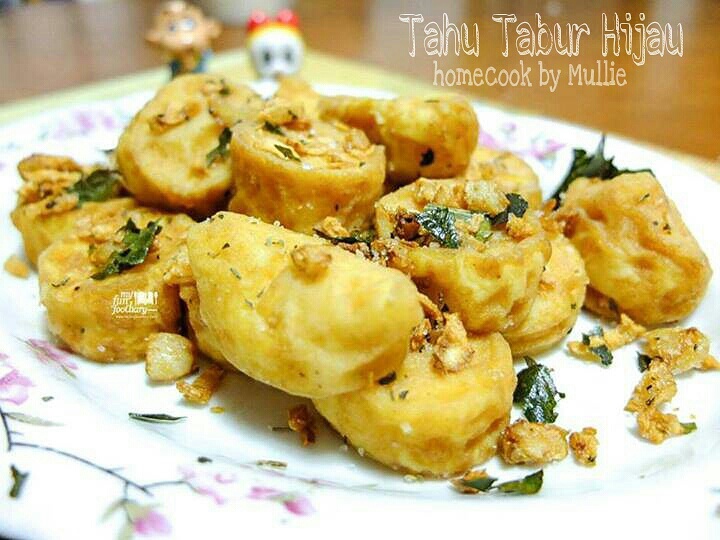 Posted on January 5, 2014, in Daily Life, Recipes + My Cooking Creations, Tofu and tagged Basil, Basil Leaves, Daun Basil, Daun Jeruk, Fried Tofu, Herbs, Homecook, Japanese Tofu, Masakan Rumah, Orange Leaves, Quick and Simple Cooking, recipe, Resep Mudah Memasak, Resep Tahu, tahu, Tahu Goreng, Tahu Jepang, Tofu, Tofu Recipe. Bookmark the permalink. Leave a comment.